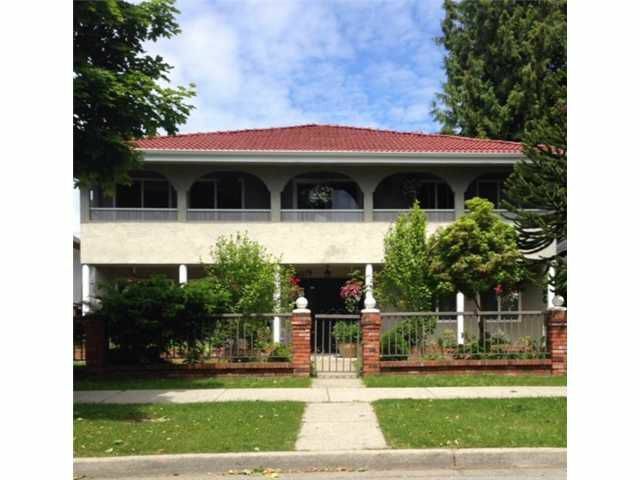 This COMPLETELY REMODELED home is situated in the HIGH demand area of Vancouver Heights. 3 bedrooms up, with tiled floors throughout, gas fireplace, with large 400 sq.ft. covered deck off kitchen. 1 self contained one bedroom suite on theeast side of basement, with separate entrance on the side. West side of basement has a large kitchen with diningroom and livingroom. Truly a EUROPEAN home and needs to be seen to be appreciated. Call Now.